We’re raising our teacups in salute of Queen Elizabeth’s Diamond Jubilee. 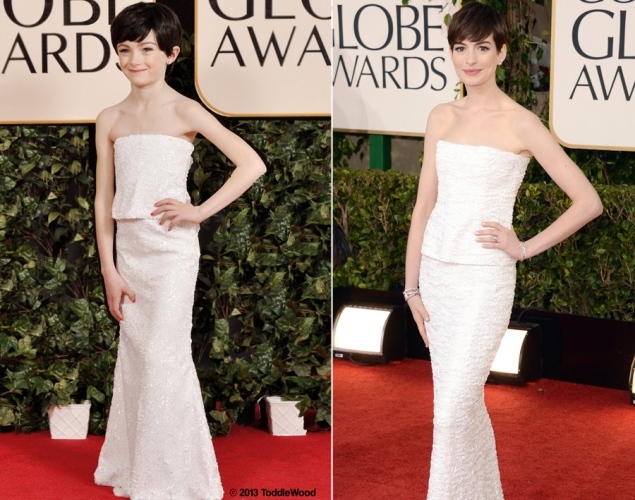 Her 60-year reign is one of the longest in history! This is my favorite portrait of Queen Elizabeth II. 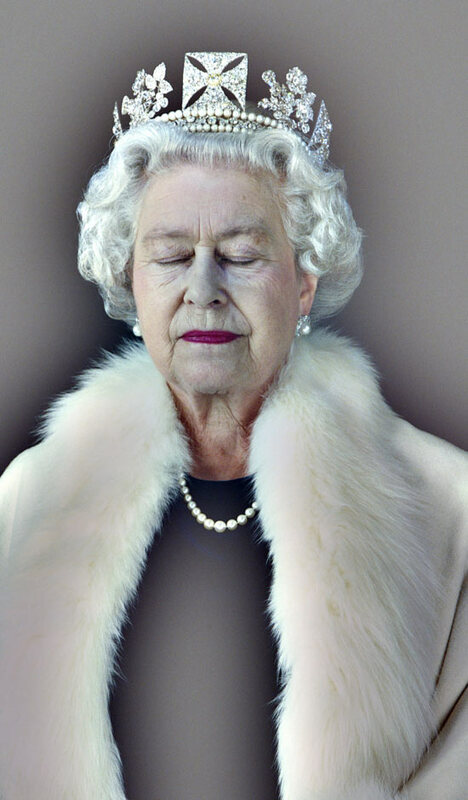 It’s called Lightness of Being by Photographer Chris Levine…..I think that having the Queen’s eyes shut was a brilliant idea! I think that it sort of shows the Queen’s relationship with the new millennium…. I feel that it takes us into the Queen’s mind, her inner realm…..Just Brilliant!